With music from: Belgium – Brazil – Cuba – India – Italy – Cape Verde – Norway – Portugal & Spain. 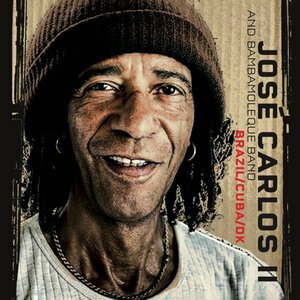 1- Brazil / Cuba / DK by José Carlos II & Bambamoleque Band. 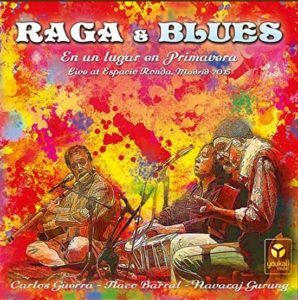 2- Raga & Blues by Carlos Guerra, Flaco Barral & Navaraj Gurung. 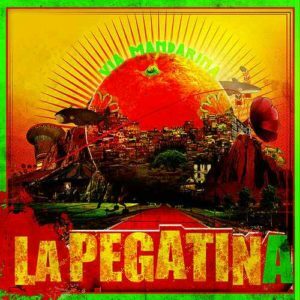 3- Via Mandarina from the band La Pegnatina. La Pegatina turns every stage performance into a musical party full of energy and happiness. Their craziness and their joy are unstoppable. They already played in 24 countries and gave 1000 concerts in just 14 years. The band members play the acoustic guitar, bass, drums, accordion, trumpet and the always effective percussion. Different musical styles come and go, from the lively urban rumba, to a multitude of mergers of all imaginable genres. 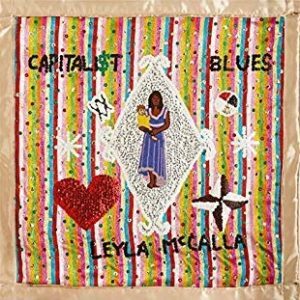 4- The Capitalist Blues by Leyla McCalla. 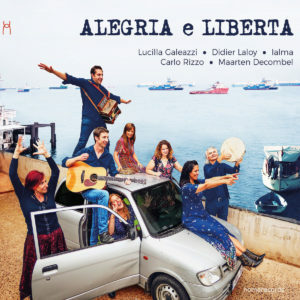 5- Alegria e Liberta with Lucilla Galeazzi, Ialma, Didier Laloy, Carlo Rizzo and Maarten Decombel. 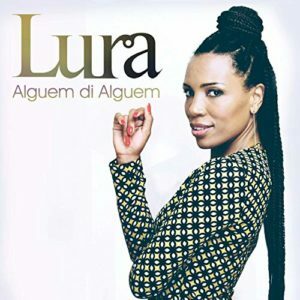 6 Alguem di Alguem of Lura. 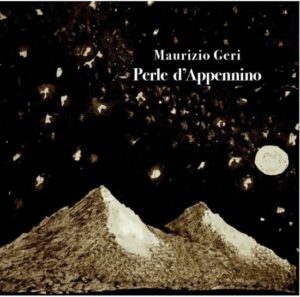 7- Perle d’Appennino by Maurizio Geri. 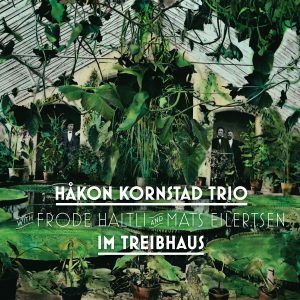 8- Im Treibhaus from Hakon Kornstad. 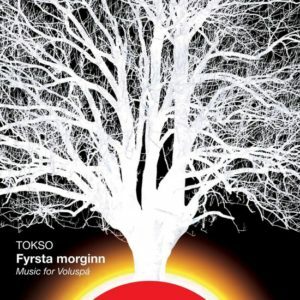 9- Fyrsta Morginn – music for Voluspa by Anne Hytta – Tokso. 10- Canto Primeiro of Beatriz Nunes. 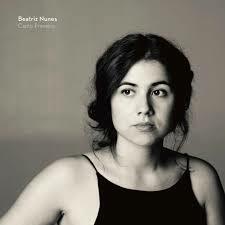 Canto Primeiro is the first Beatriz Nunes album with original songs, which also includes new arrangements of classics and new songs about contemporary Portuguese poems. Canto Primeiro is an intimate album that seeks silence in the whisper of a familiar voice. There we find contemplative songs between the legacy of Portuguese music, jazz and the product of a singer-songwriter.